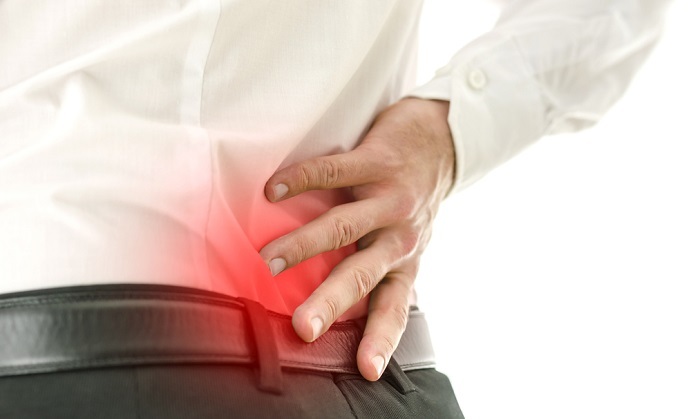 Basic Information: What is ResearchVerified Joint Relief? 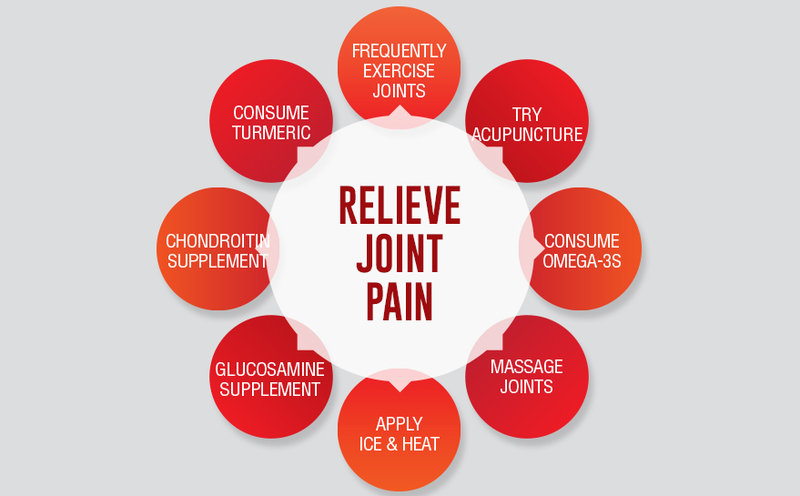 In the rest of this review, you will know more about ResearchVerified Joint Relief, including its ingredients and recommended dosage. As claimed by the manufacturer, this product can help in addressing the root causes of joint pain, providing not only short-term, but even long-term relief. It addresses the root cause of the problem, which prevents the condition from repeating or getting worse. From the label, as instructed by the manufacturer, three capsules should be taken daily as dietary supplement. Preferably once in the morning, afternoon, and evening. 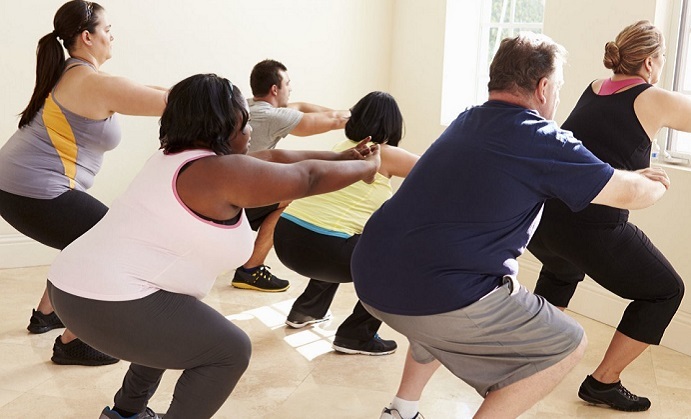 For optimal results, while taking the supplement, the manufacturer also reiterates the need to follow a healthy diet and regular exercise routine. From the website of the manufacturer, each bottle of the supplement can be purchased at $48, which is 31% lower than the regular list price of $69.95. Discounts are extended if you buy in three or six-bottle packages. The three-bottle package can be purchased at $98. Meanwhile, the six-bottle package is sold at $142. 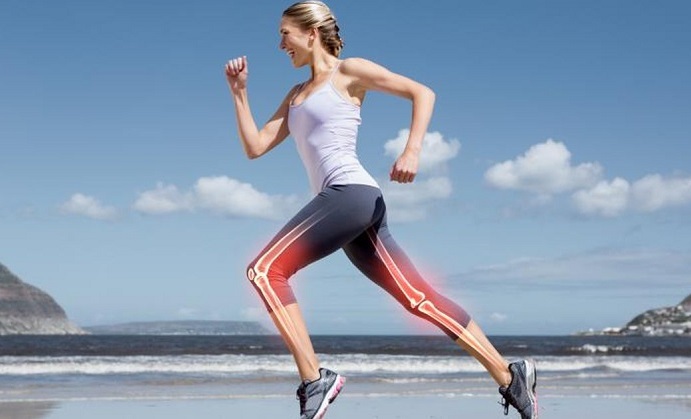 As claimed by the manufacturer, you can expect the product to deliver not only short-term relief from joint pain, but also long-term results. It targets the culprits for attacking the joints and makes the bones healthier so that you cannot experience any problem. 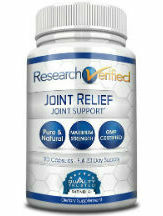 ResearchVerified Joint Relief is made from 100% natural ingredients. Because of this, the risk of suffering from adverse side effects is minimal or none. If you have existing medical conditions, below the age of 18, pregnant, or nursing, prior consultation with a doctor is required. To demonstrate their commitment and confidence towards the quality of the product, the manufacturer is offering a 365-day money-back guarantee. 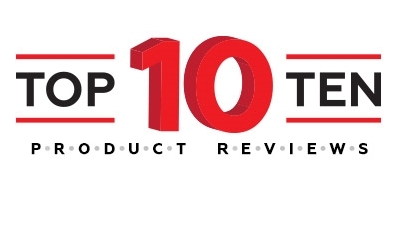 Meaning within a period of about a year, if you are unhappy with the product and its results, you can return any open and unopen bottle to the manufacturer and a 100% unconditional refund will be given. 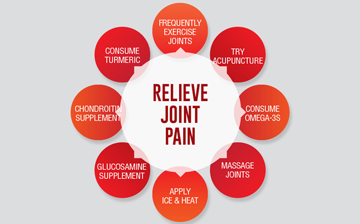 ResearchVerified Joint Relief promises to promote the health of your joint so that you will never have to suffer from excruciating pain again. The manufacturer claims that they can deliver long-term effects, which is attributed to the use of hand-picked, clinically-tested ingredients. If you have worries about taking the supplement, the 365-day money-back guarantee might help to make you less apprehensive. 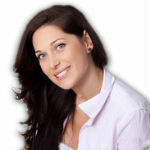 This provides you with the guarantee that the product would work. If not, a refund will be extended.